Super rare opportunity! Tract 7 will be 12 acres of bare ground - part of a 90 acre farm. 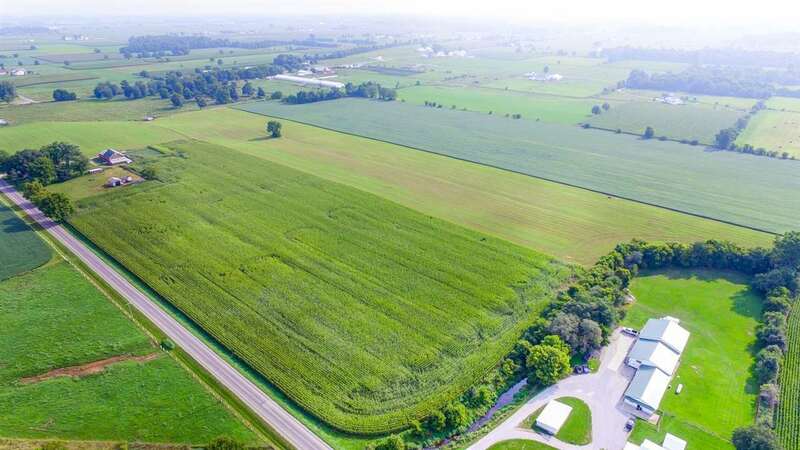 The seller is offering the property in multiple tracts (see associated docs) or as one amazing farm. The Seller will respond to all offers on Friday, September 28th 2018. Seller reserves the right to reject any and all offers. 5% Earnest Money to accompany all submitted offers. All dimensions are approximate and subject to the final survey. Survey to be paid for by Seller. Seller to pay 2018 taxes. Closing to be within 30 days of marketable title. Possession of the home and land subject to Tenants rights. Closing of home, barn & 11+/- acres to close approximately December 1st, 2018 and possession on or before January 1st, 2019.